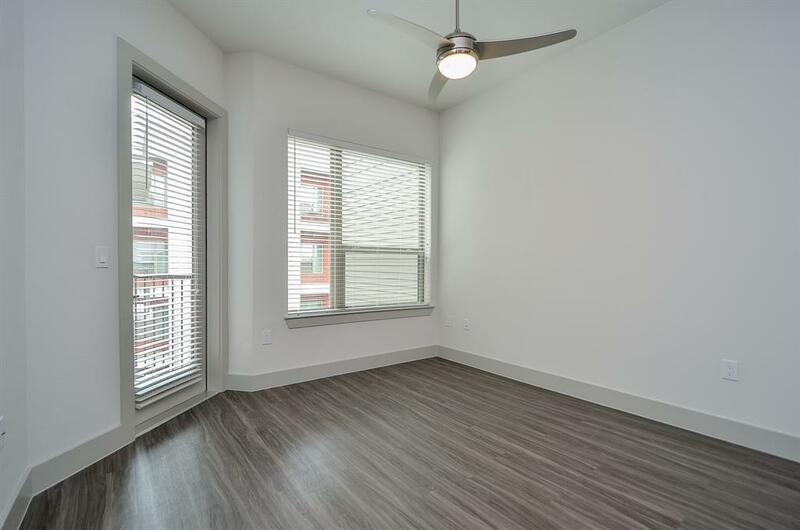 Brand new Montrose apartment building. 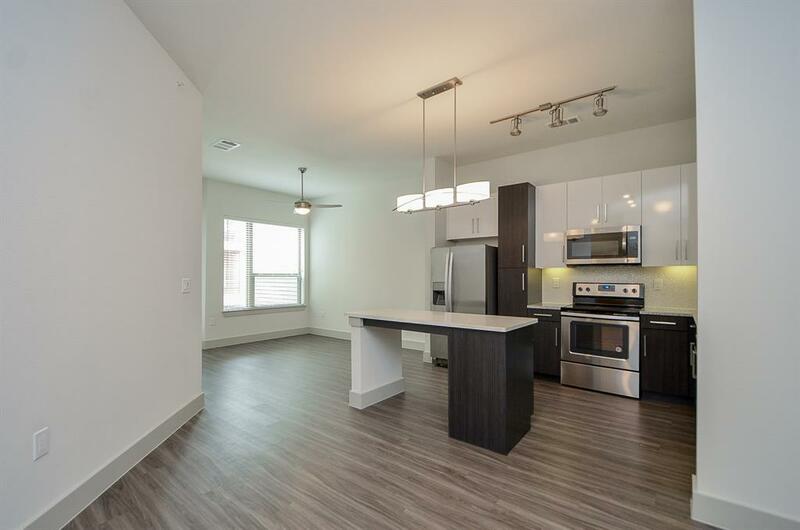 Easy access to 59 and walking distance to all near by restaurants, coffee shops, and bars. 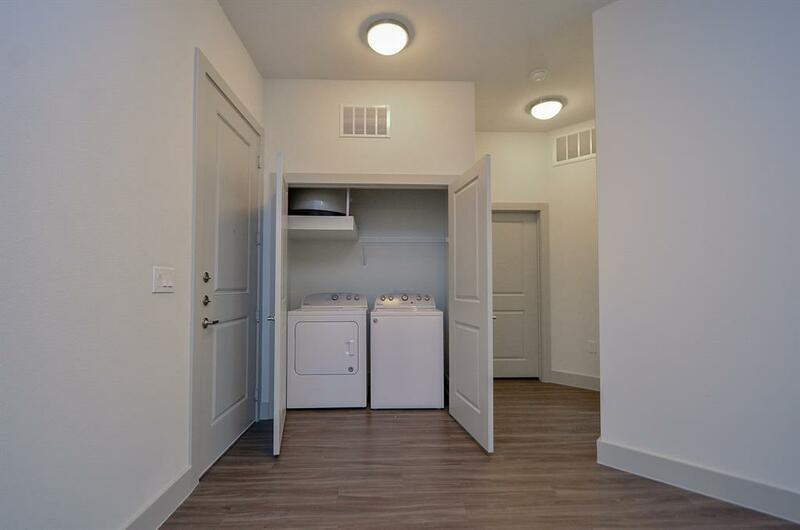 The apartment homes include stainless steel appliances, washer, and dryer. Laminate wood floors in all living areas and high end carpet in bedrooms. Granite counter tops in the kitchen and bathrooms. Covered garage parking with controlled access. Don't forget 24 hour on-site fitness center and spacious common area. Beautiful pool over looks 59 and LED lit up over pass. 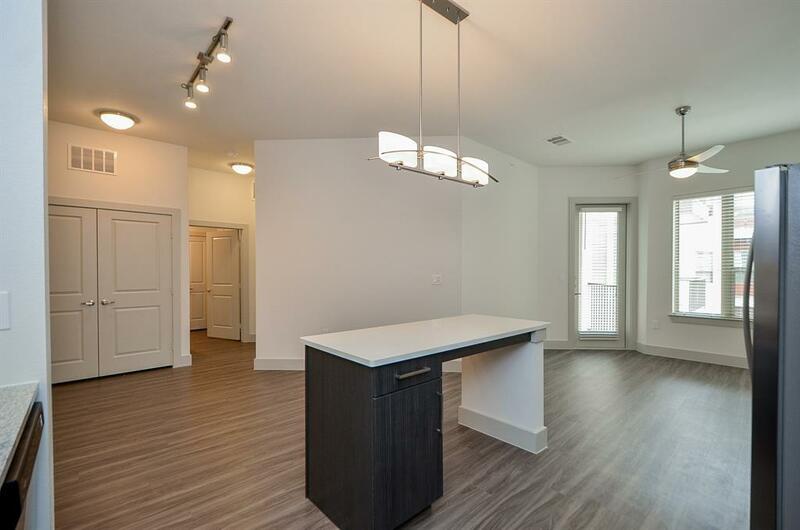 Floor plans are already included with 1 month free. There will be another 1 month free UPFRONT. All dimensions are approximate. Actual product and specifications may vary in dimension or detail. Not all features are available in every apartment home. Prices and availability are subject to change. Photos are NOT of the actual unit. Pet Deposit Description Upto 99 Lbs-Breed Ltd. No Aggressive Breeds. $250 Nonrefundable Deposit Per Pet. Pet Rent:$20/Month Per Pet.